You are at:Home»Commercial»Aerosoft Köln/Bonn + FSFX 747 Immersion Preview Video! Aerosoft Köln/Bonn + FSFX 747 Immersion Preview Video! 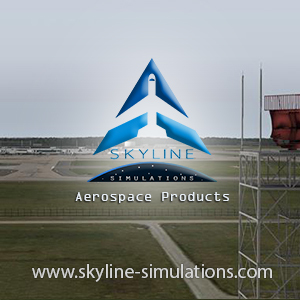 Flight simulator video producer, Jeroen Doorman, yesterday released a video showing off two highly anticipated addons! Aerosoft’s upcoming Köln/Bonn airport scenery was the main feature of the video, but slotted in at the end of the video was FSFX Packages’ upcoming 747 Immersion! The scenery for Köln/Bonn airport is being developed by Jo Erlend who has had a hand in developing a plethora of German airports for Aerosoft over the years. 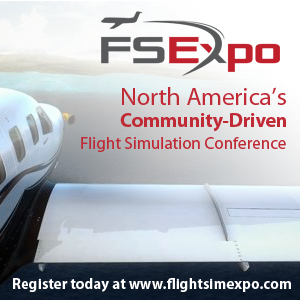 FSFX Packages is a keynote speaker at the upcoming Flight Sim 2018 event at RAF Cosford on 6 October; it can be assumed that news about the 747 Immersion release will be announced there. Previous ArticleQualityWings 787 Update Released! Next Article Fly The Maddog X SP1 64bit Released!